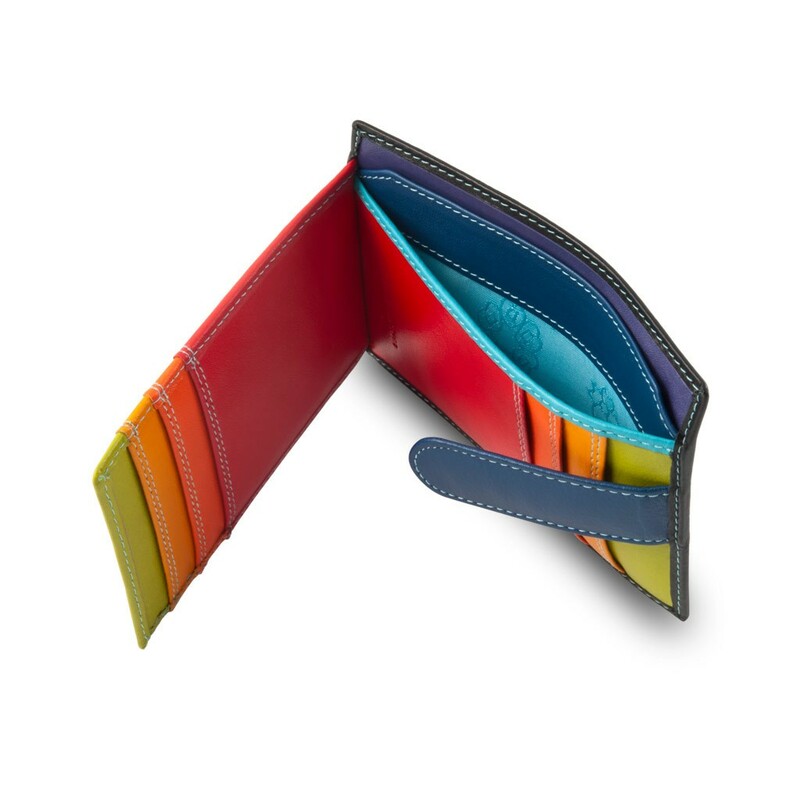 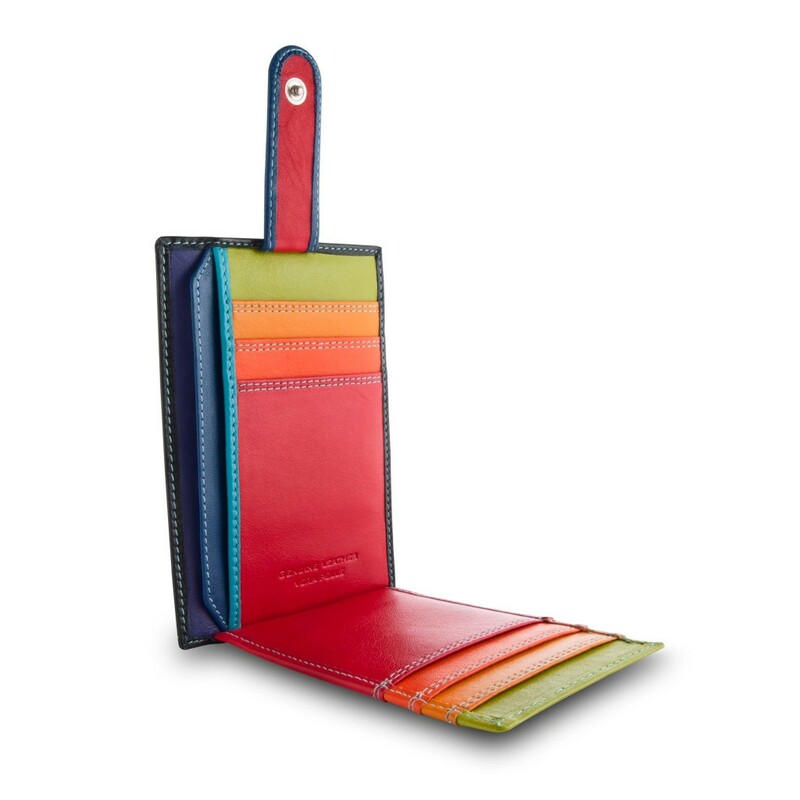 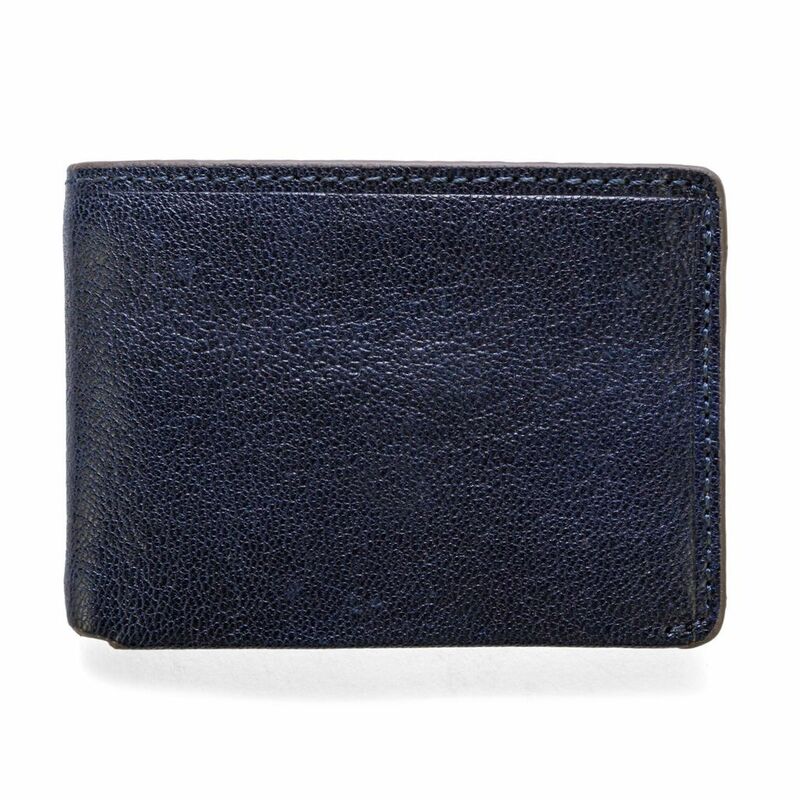 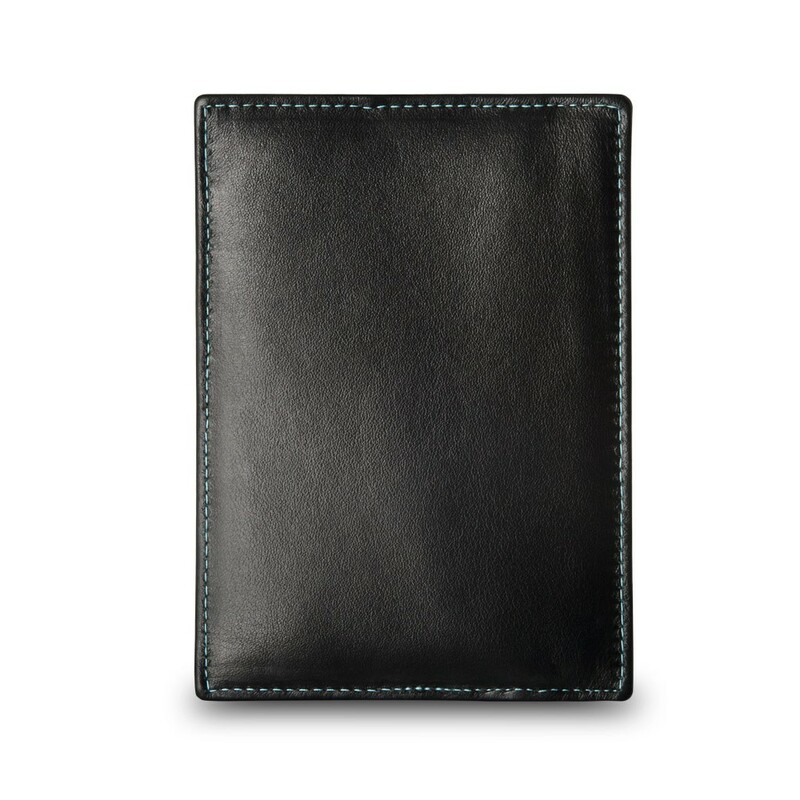 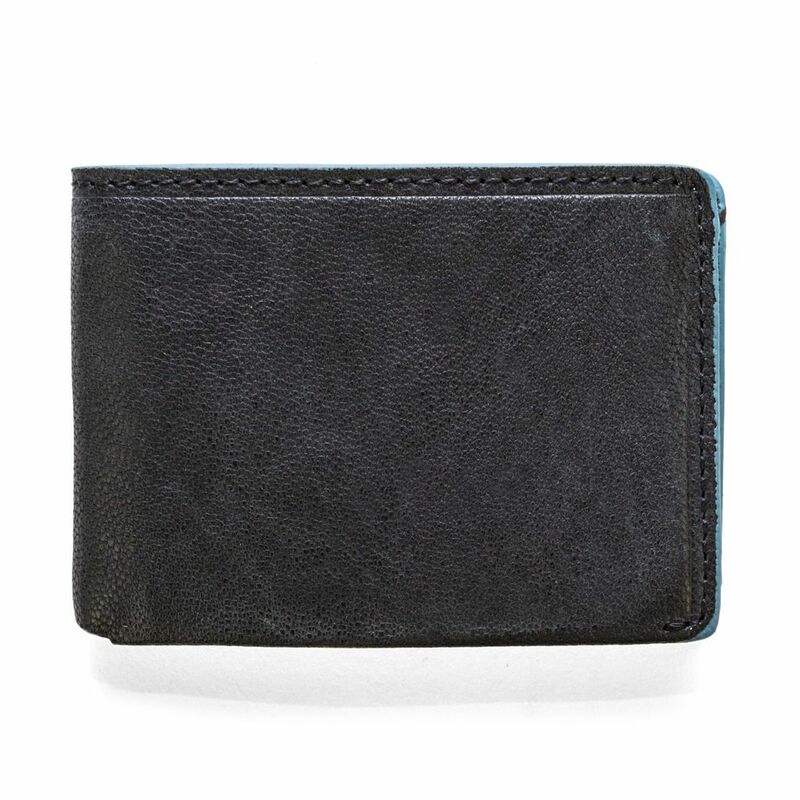 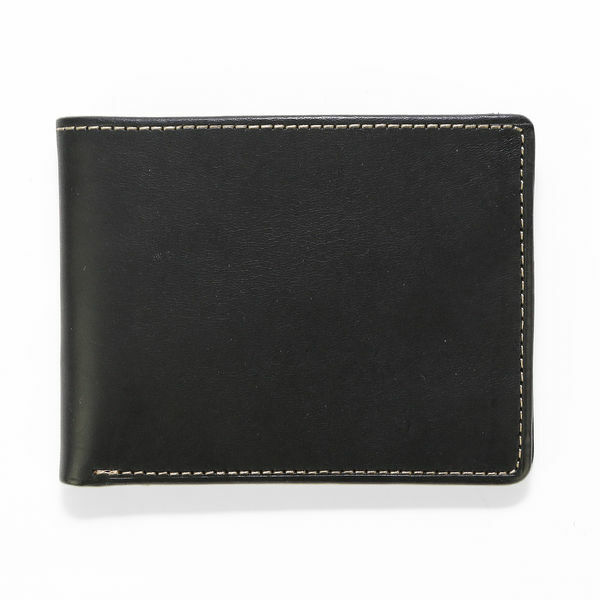 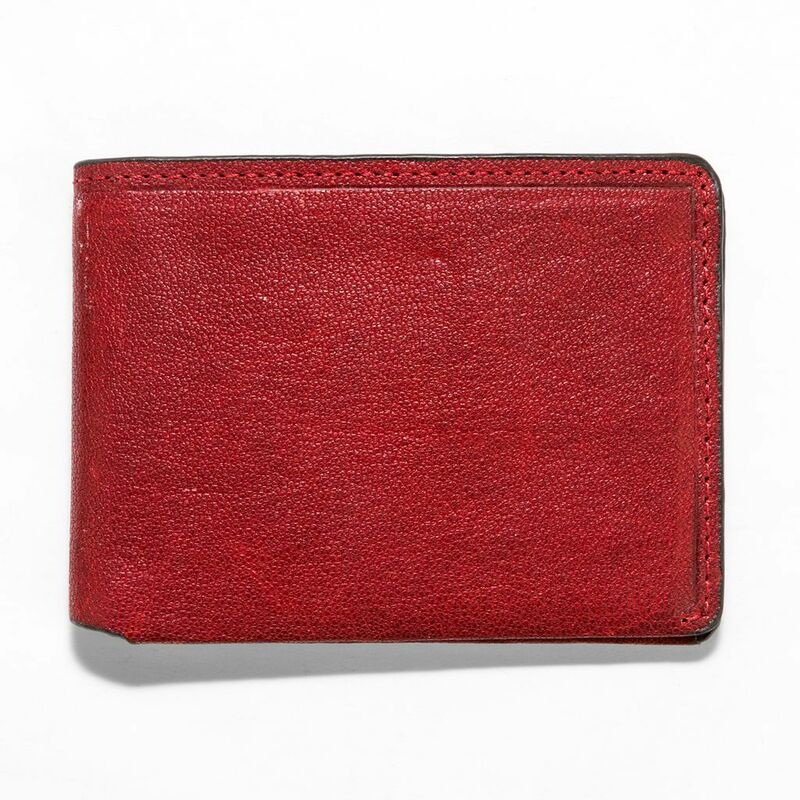 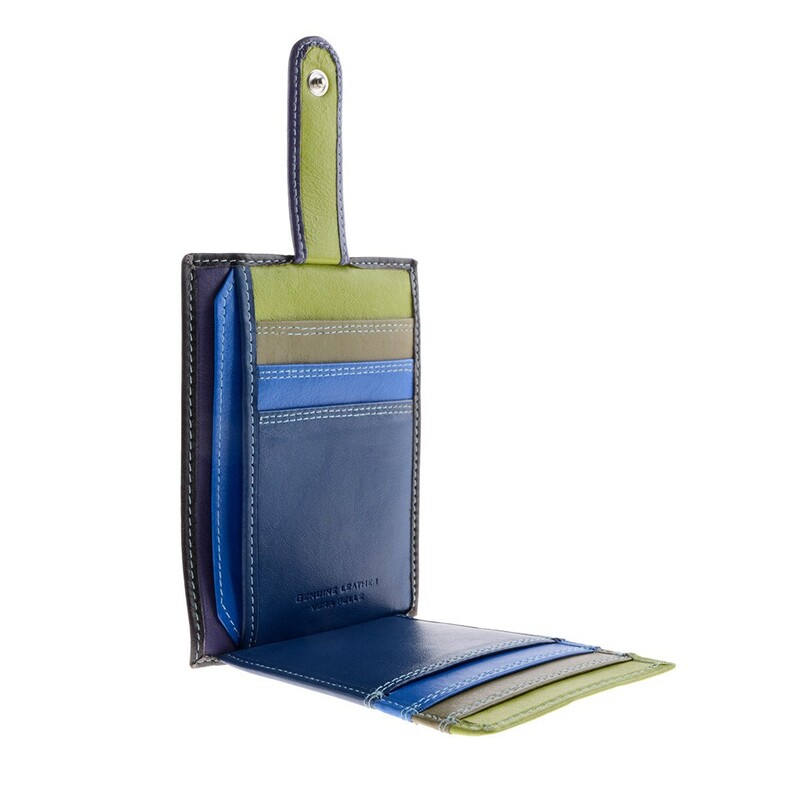 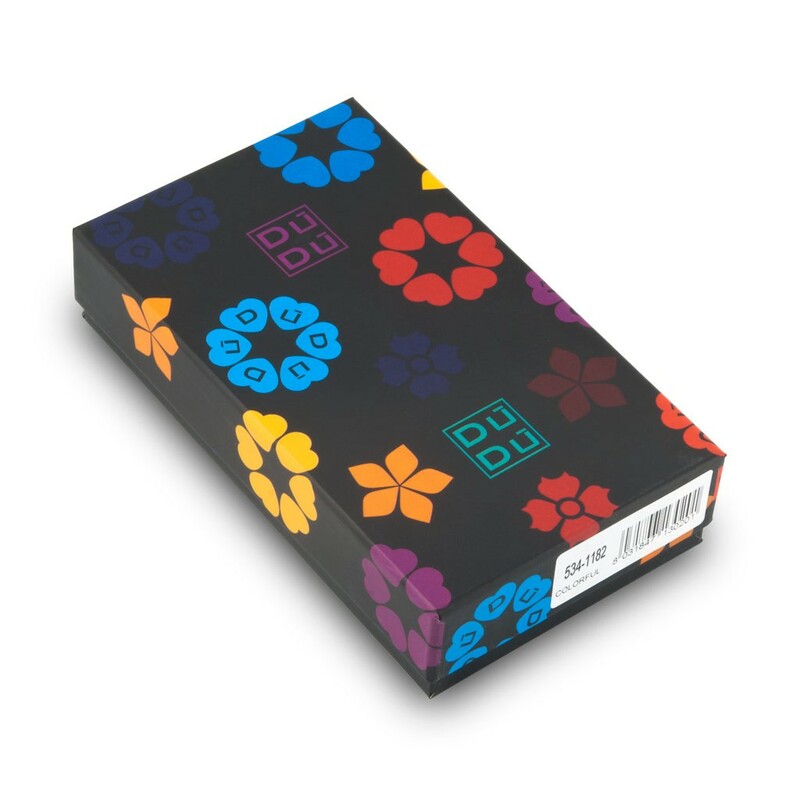 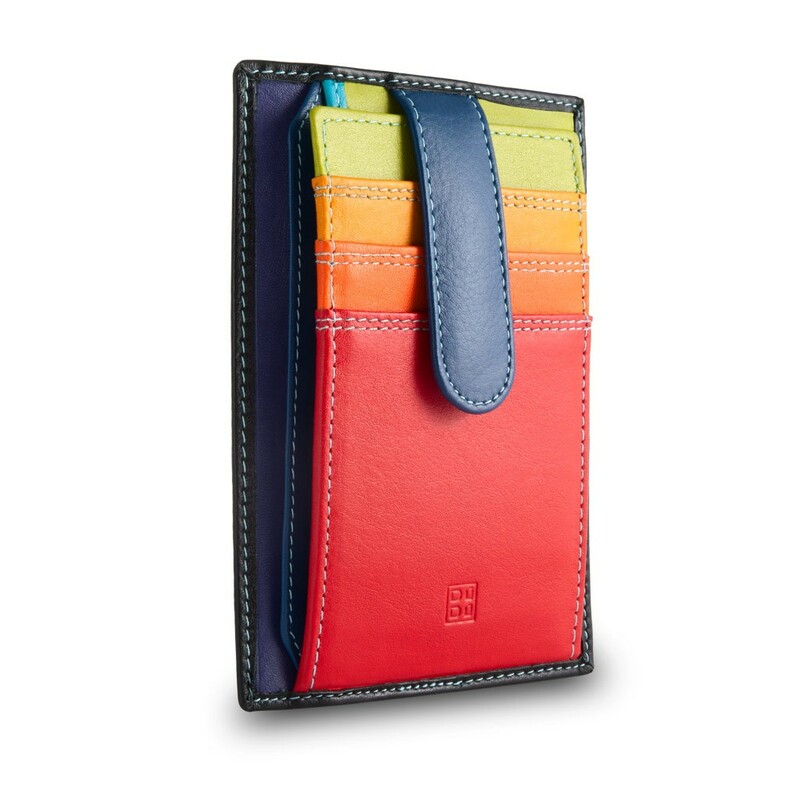 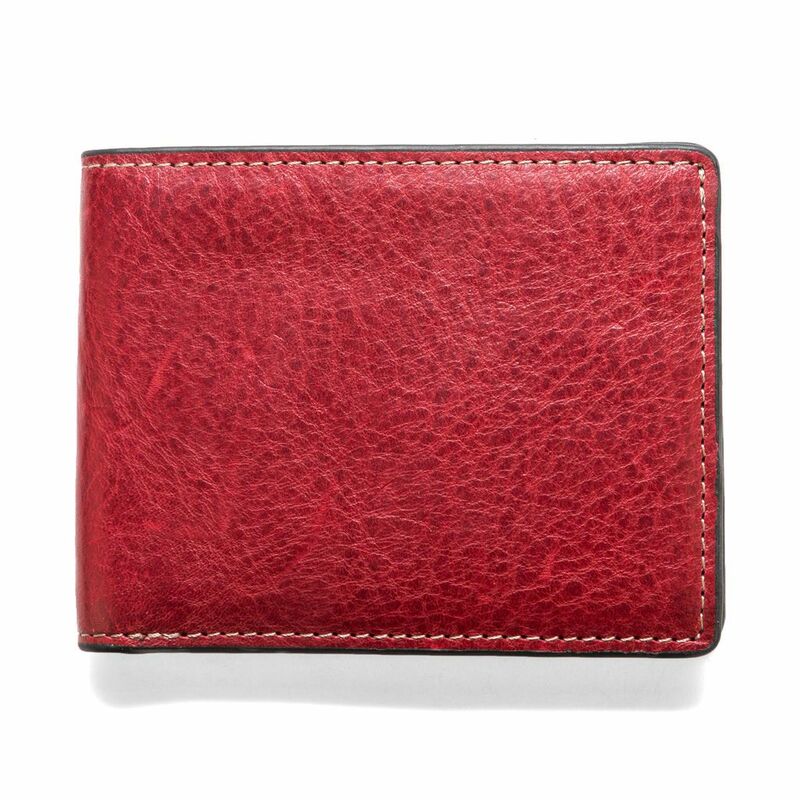 Multi color credit card holder made in soft genuine calfskin leather. 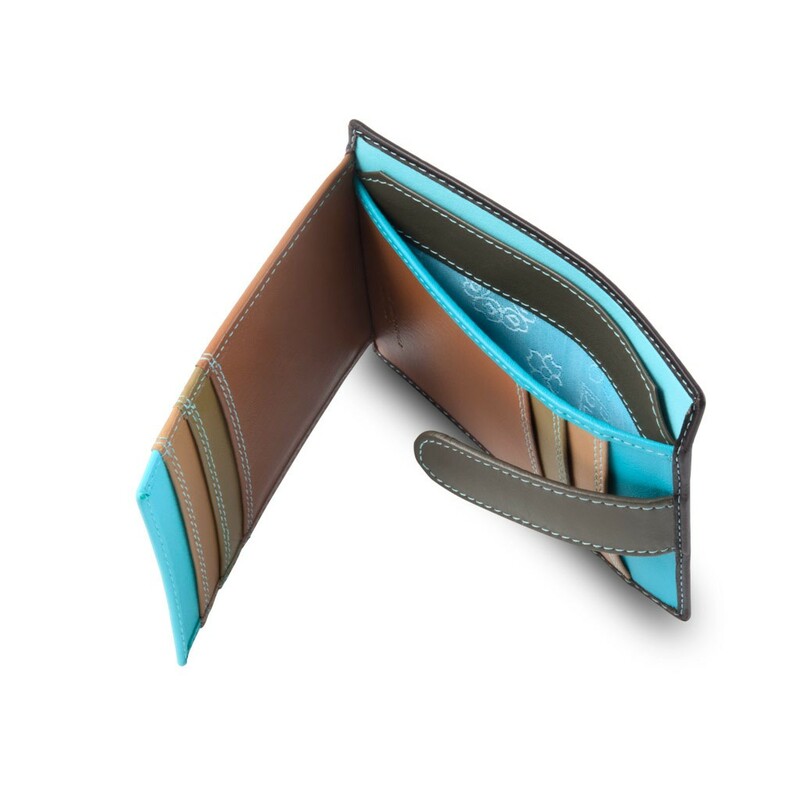 Many credit card holders and external closing tape. 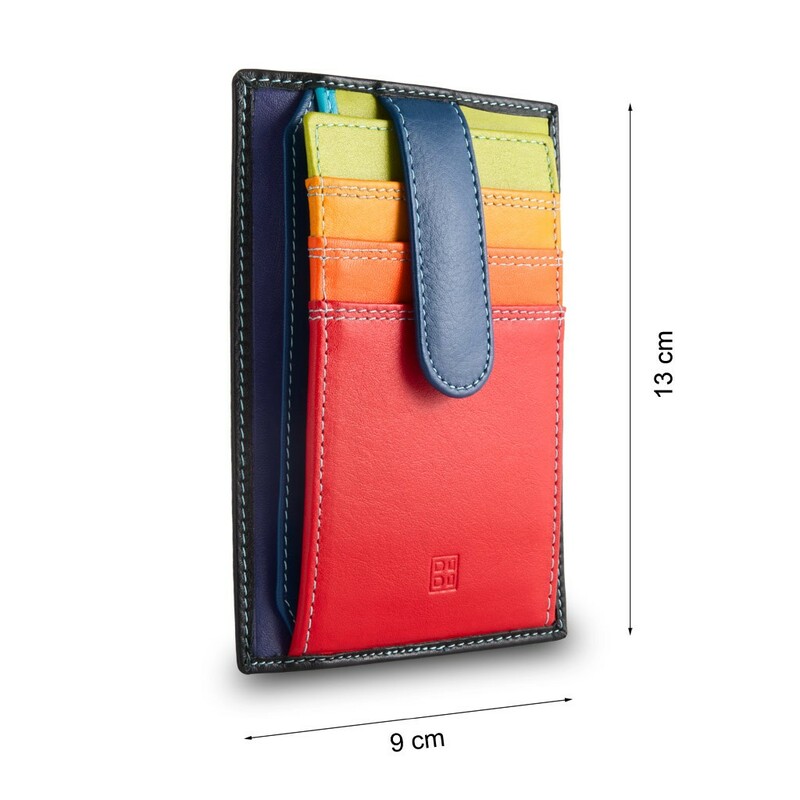 2 extra pockets for documents or bills. 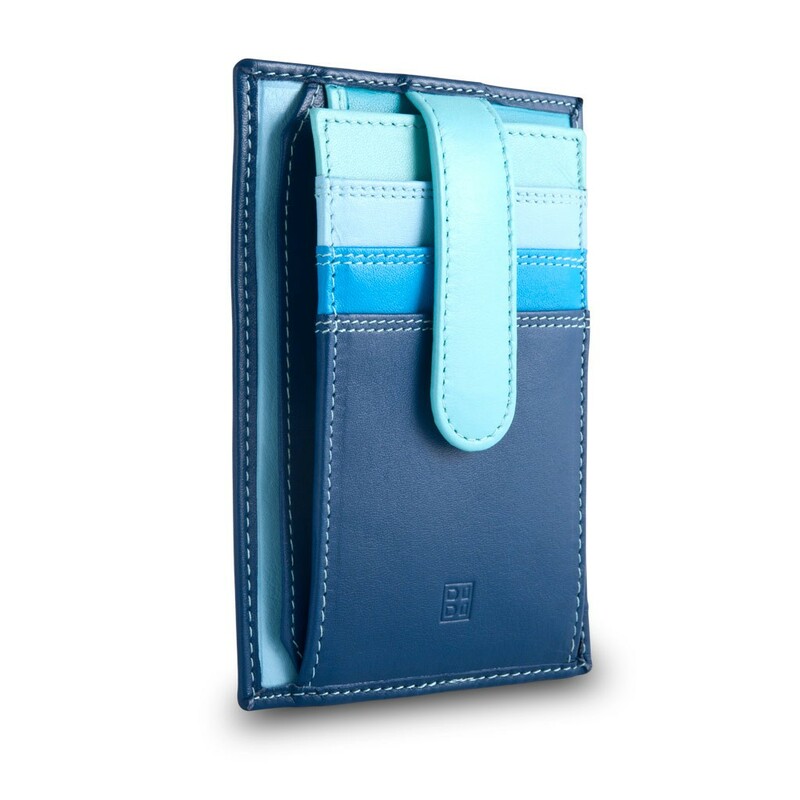 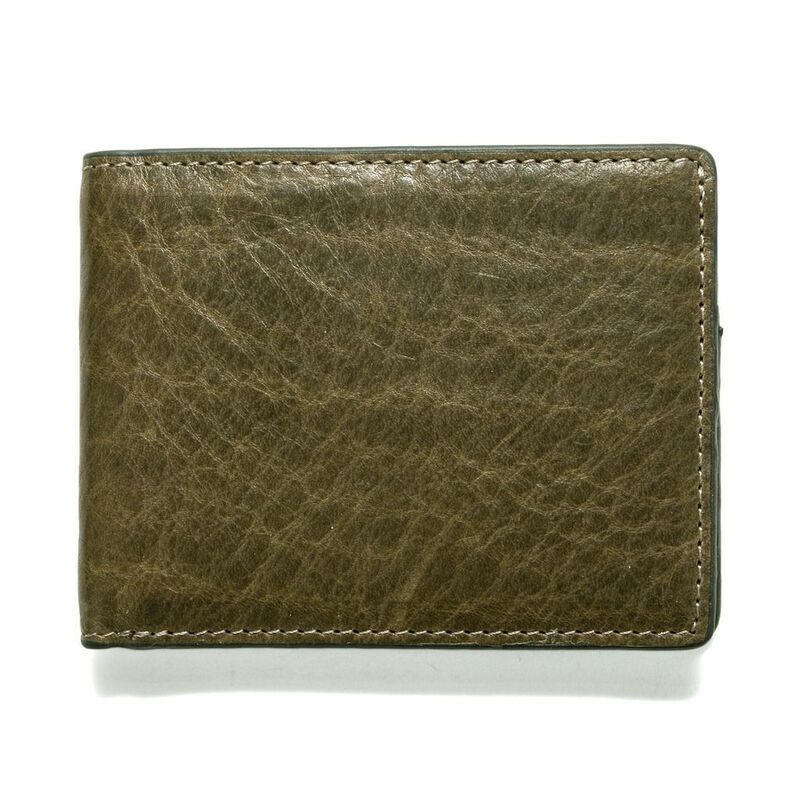 Unisex accessory, compact and adaptable to always be kept with you.